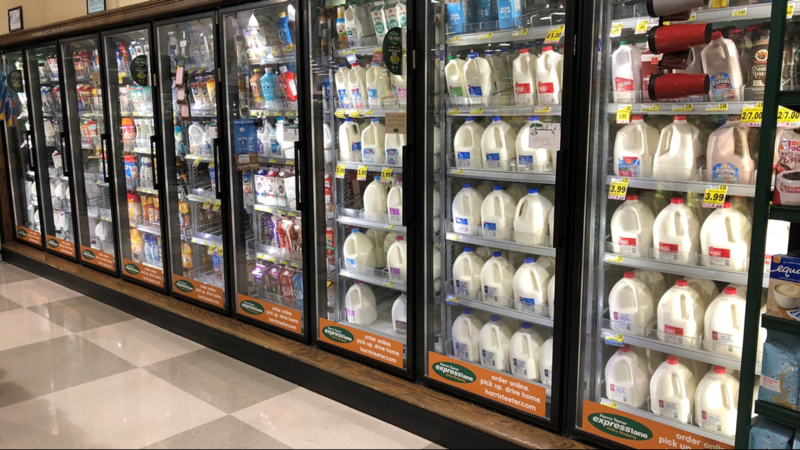 Already store shelves are painting the picture of what's to come this weekend. But do you know where the 'Milk and Bread' tradition stems from? 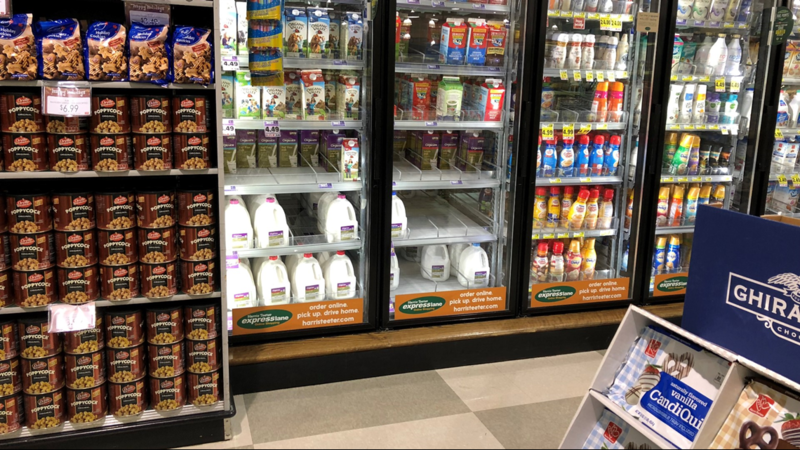 Already store shelves are painting the picture of what’s to come this weekend. 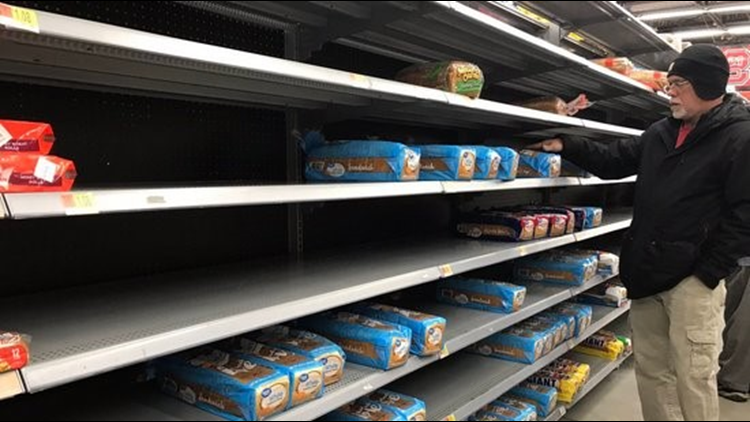 Check out this photo of the bread section at the Walmart in Kernersville. PHOTOS: Let the Milk and Bread Runs...BEGIN! 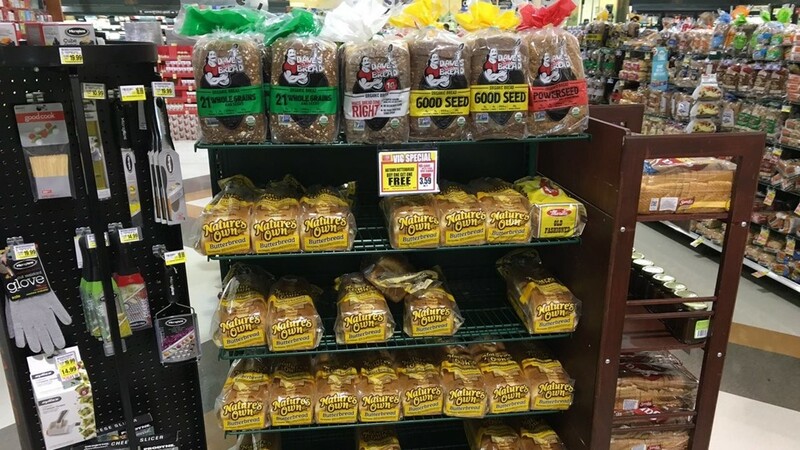 Stocked bread shelves at Harris Teeter at the corner of Battleground & Old Battleground Ave. in Greensboro. 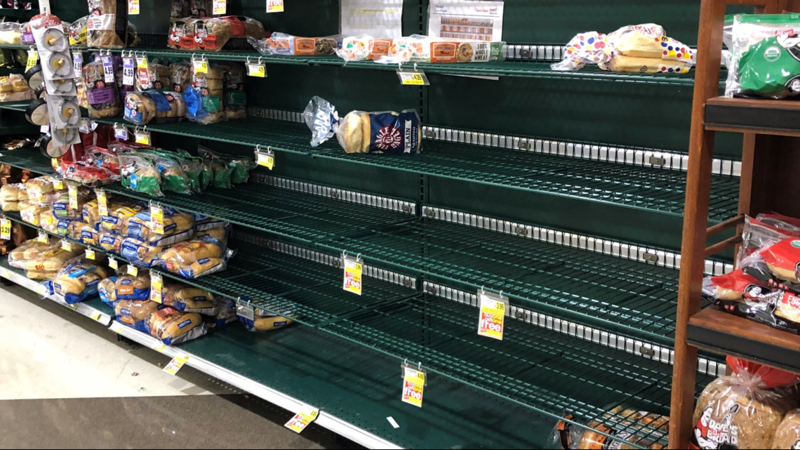 A few shelves of bread are gone. 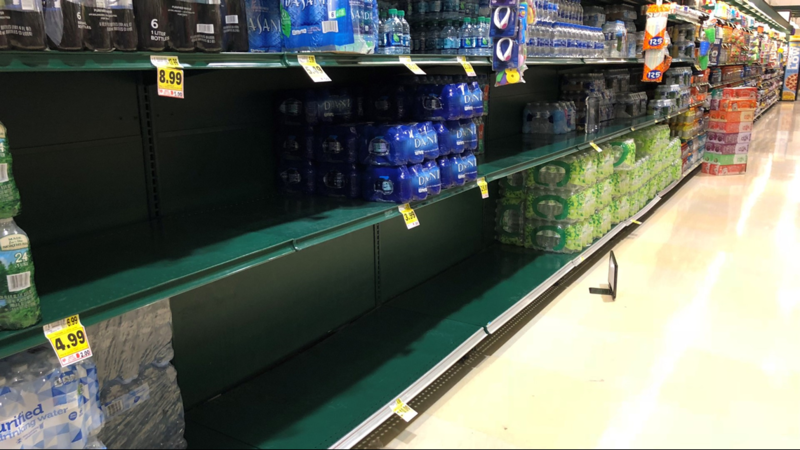 Water is flying off the shelves, though! WEDNESDAY, December 5, 2018 -- This is at the Harris Teeter in Friendly Center. 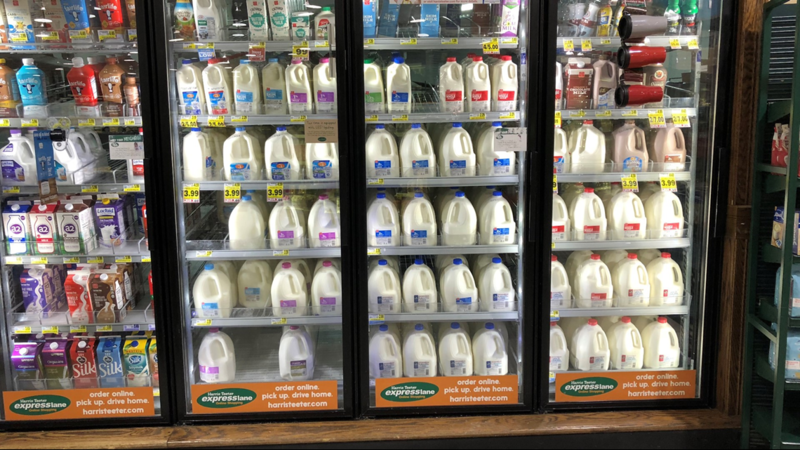 The milk and bread supply is looking alright -- for now, anyway! 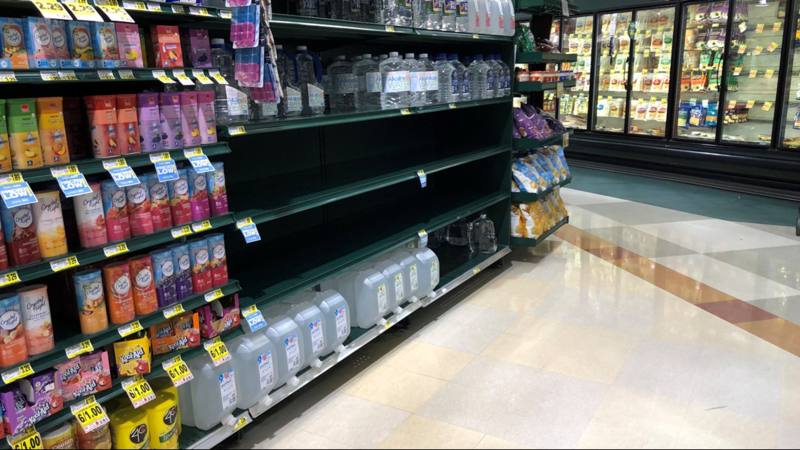 A few shelves of water bottles and gallons are empty. 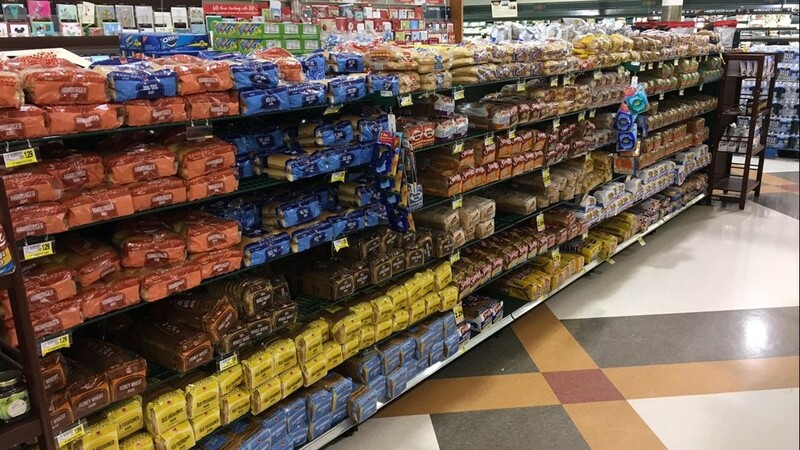 A few shelves of bread are gone -- still some left! According to AccuWeather, New England takes the credit for this tradition. 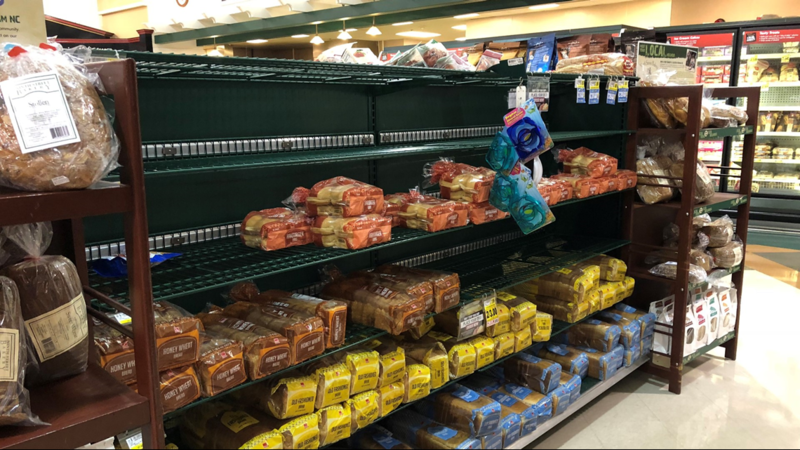 New Englanders purchased milk and bread prior to a monumental blizzard in 1978 that trapped many in their homes for weeks. But in 2014, writer Virginia Montanez set out to answer this now age-old question for Pittsburgh Magazine. 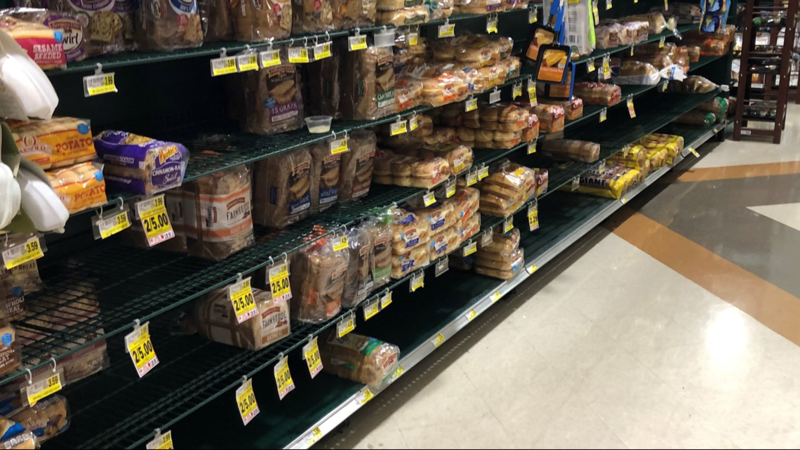 She discovered a newspaper reference to milk on November 24, 1950, that read “the one shortage that has hit all sections.” She also discovered another reference to bread as being “doled out in some stores” due to nearly three feet of snow. Some make references that you need bread, milk, and eggs for French toast. But when you think about it, you also need milk for snow cream!